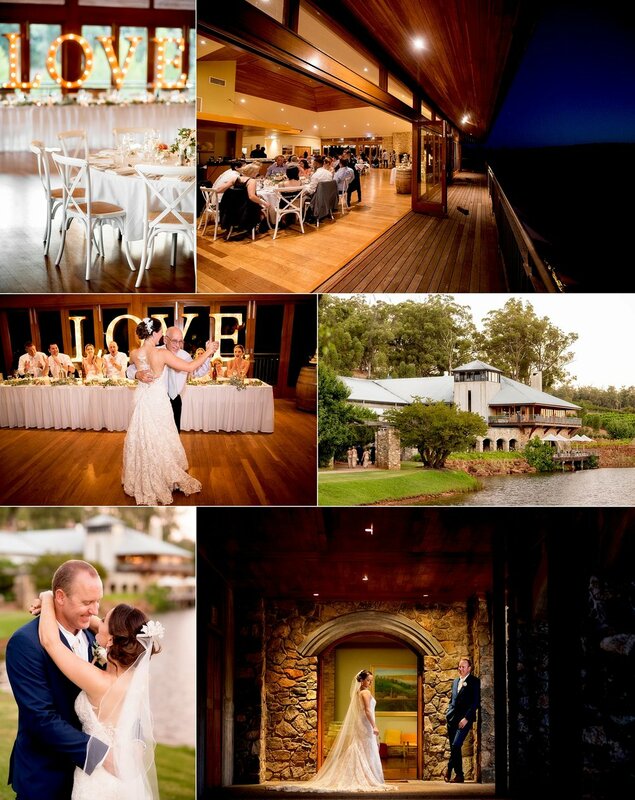 Millbrook Winery is located in historic Jarrahdale. The Millbrook restaurant opens onto a large deck with spectacular views of the rolling landscape and vineyard, and can accommodate between 120 and 200 guests. You can also have your ceremony in the stunning gardens.